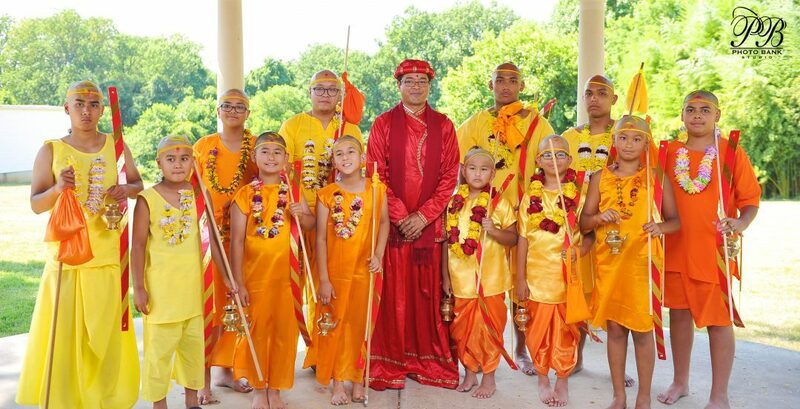 Newah Organization of America (NOA) is pleased to announce that a Group Kayeta Puja (Bratabandha) Ceremony is being organized in Washington DC Metropolitan area on Saturday, July 13, 2019. Kayeta Puja is a unique and very important religious ceremony in the life of young men milestone, it is considered the spiritual ceremony at beginning of manhood. Renowned Newah priest and scholar Mr. Basav Rajopadhyay will perform the traditional Kayeta Puja rituals. NOA have been organizing a different Newah’s religious, cultural and ritual events to serve and facilitate our increase number of communities in the United States. NOA sponsors and organizes this event to provide families with access to a traditional Newah Kayeta Puja and assistance in making the arrangements for ceremony. NOA welcomes your participation and involvement at this one of important ceremony of the life cycle. Yekko Yekko Subhaye and hope to see you on this event! !